Apple began seeding iOS 9 beta 3 to registered developers. Sporting build number 13A4293g, the new firmware is available for iPhone, iPad, and iPod touch over-the-air or via the Cupertino giant’s developer portal. The new iOS 9 build brings under-the-hood improvements, Proactive search and Apple’s new Notes app. Transit in Apple Maps, Apple Music, and Apple News have also been enabled. Further changes in the new firmware include separate folders in Photos for selfies and screenshots, new calendar icon, and 4 x 4 folder on the iPad. 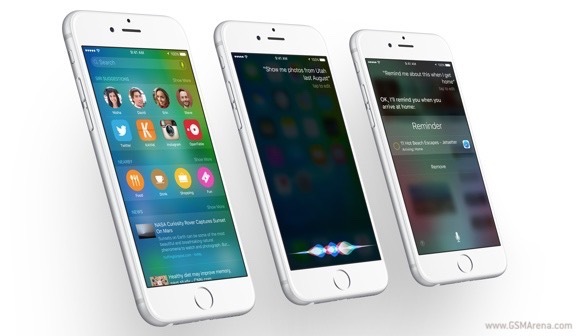 Apple’s personal assistant Siri has also dropped the signature sound when activated. Apple will release iOS 9 to all users at some point in September.